If you find yourself in the mid-United States to northern Canada this time of year, you may be witness to the final days of occupation in this area for Botaurus lentiginosus, the American Bittern. 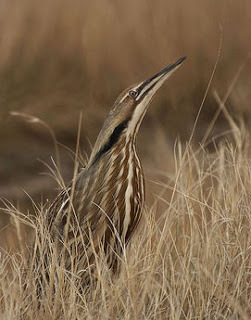 From early May through the summer, the American Bittern spends its breeding months in the Mid-US to northern Canada, occupying nest sites chosen and constructed by the female Bittern of the mating pair. For the duration of the egg-laying period, the female Bittern will lay one egg each morning, with the incubation period lasting 24 to 28 days. Once the mating season ends, the American Bitterns find their way to the south Atlantic coast across the Gulf coast and west to southern California for the duration of the wintering months, although some populations living in regions with milder temperatures appear to actually be non-migratory. It is one of the most poisonous of all known toadstools, and it is responsible for a majority of human deaths involving its type – mushrooms. 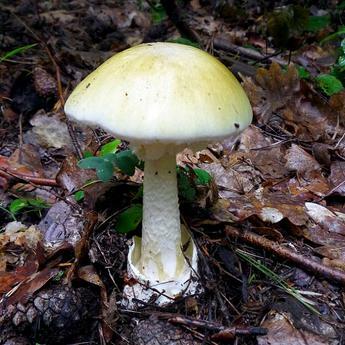 It is the Amanita phalloides, more commonly known as the Death Cap. This innocent-looking fungi has been blamed for the deaths of Roman Emperor Claudius and Holy Roman Emperor Charles VI. It causes, often fatal, damage to the kidneys and liver, and there is no known antidote. 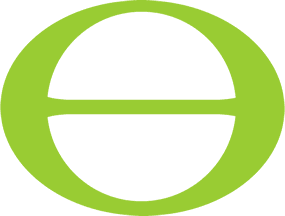 The modern ecological movement* can be traced back to the 1970 observance of Earth Day. Now a global celebration, the first Earth Day was conceived by a United States Senator from Wisconsin and called for nationally coordinated educational programming to raise consciousness about increasing environmental degradation. Forty years later, “Earth Day is everyday” and the UN has named 2010 the International Year of Biodiversity in an effort that mirrors Sen. Gaylord Nelson’s hopeful vision.